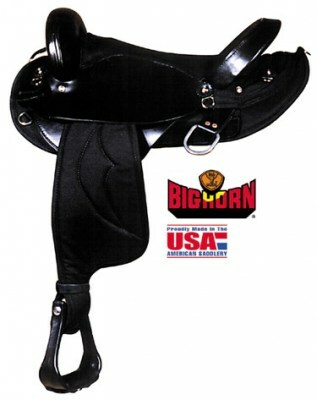 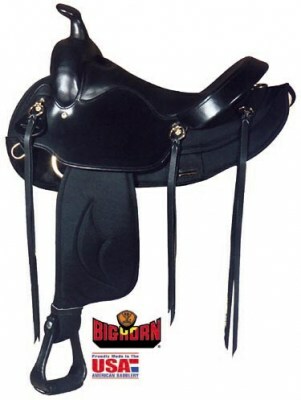 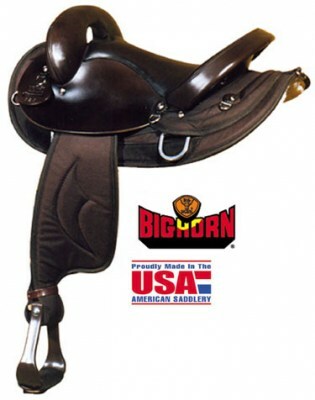 16" Big Horn Trail Saddle Dual Density Memory Foam. 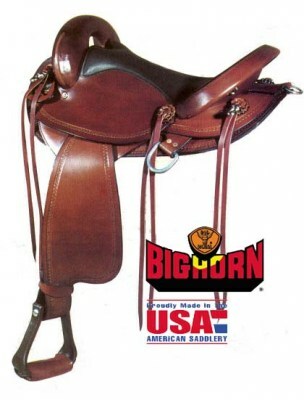 Big Horn Synthetic Endurance 15" seat in brown. 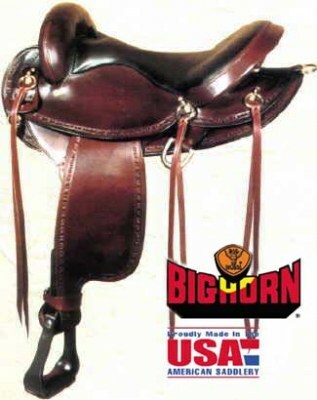 Big Horn Synthetic Endurance 16" seat in brown.